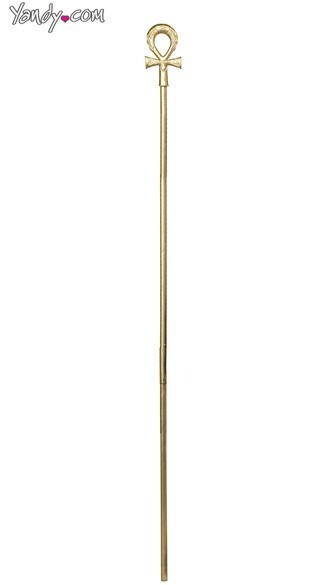 Gold, Egyptian-style staff. Perfect for any Cleopatra costume! Staff is 65.5"